So there have been a couple weeks of radio silence, preceded by a couple weeks of interviews where I let other people tell you about their books. So I'm sure you've missed hearing about my baking experiments and favorite books. But I promise it has all been for a worthy cause. You see, I am preparing for the Raising Chaos blog tour, which runs from March 28 - April 18 and will be chock full of reviews of Oracle and Chaos, as well as interviews with me and guest posts by me. 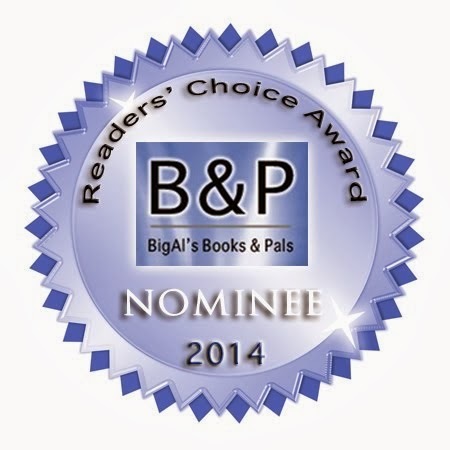 So if there's anything you want to know about me or my books, tune in and you will find out! Now onto the topic at hand. 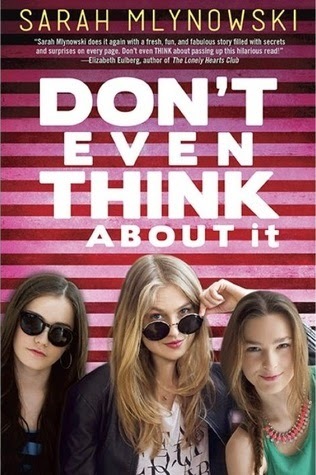 A few weeks ago, Net Galley asked me if I wanted to review Don't Even Think About It by Sarah Mlynowski, released March 11, 2014, and I was iffy about it. I had read some stuff by the author before and liked it well enough, but I wasn't sure about this one. A bunch of high school kids become telepathic after getting flu shots? That sounds a little far-fetched, even for me, and I got the feeling it was more real-lifey than paranormal. When I started reading it, I realized it had a lot of "real" and highly flawed characters, which ordinarily I don't like. But I decided to give it a try anyway. I LOVED IT. I was going to bed late when I needed to get up the next day, and I thought I'd read over a few chapters to get a feel for it. Then I got totally into it and read the whole thing. The characters? They were imperfect, but I liked them. I cared about them. I wanted to know what happened to them. I was concerned for awhile that everything would be too straightforward, and that the plot lines would not intersect enough, but there were a few little twists, and I was happy with how everything turned out. Granted, this was not a deep read. If you want a scathing realization of the horrors of mind reading or a gritty tale of the seedy underbelly of high school life, this is not it. It's fun, and most of the problems are simplified. I got to thinking about what it would be like if my classmates had been able to read my mind in high school, and that story would have been a lot less light, because I had crippling mood and anxiety disorders. The worst thing these characters had to face was learning that one of the girls had cheated on her adoring boyfriend. But, you know, that's okay. I honestly preferred it that way. I can't find any information about whether there's going to be a sequel, but I hope there is. I will definitely read it. I made a green velvet cheesecake cake with cream cheese marshmallow frosting for St. Patrick's Day. Just thought I'd share.